Each of our distressed leather desk pads are made of genuine leather that has been precision dyed and hand distressed to give it a vintage look and make each one distinct from all others. 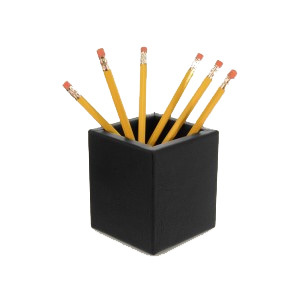 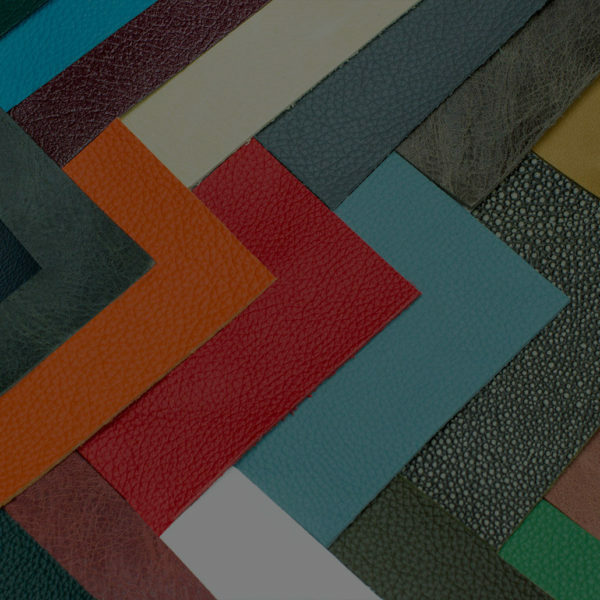 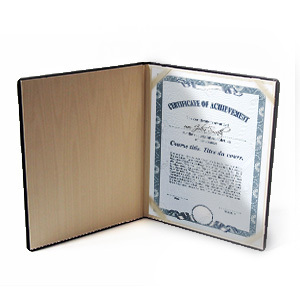 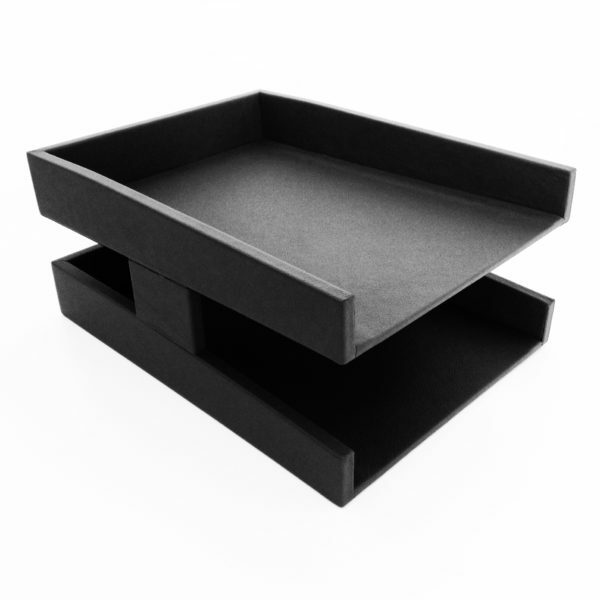 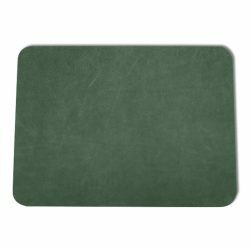 Their durable hardboard interior, hand-wrapped leather exterior and faux-suede backing make them a luxurious and durable addition to any desk. 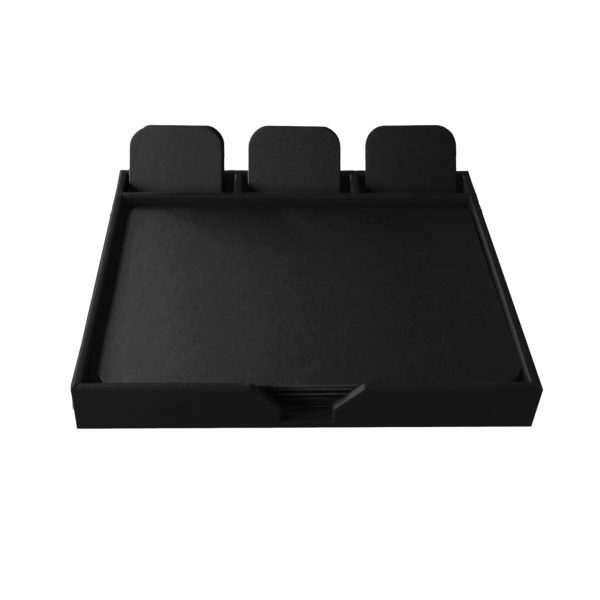 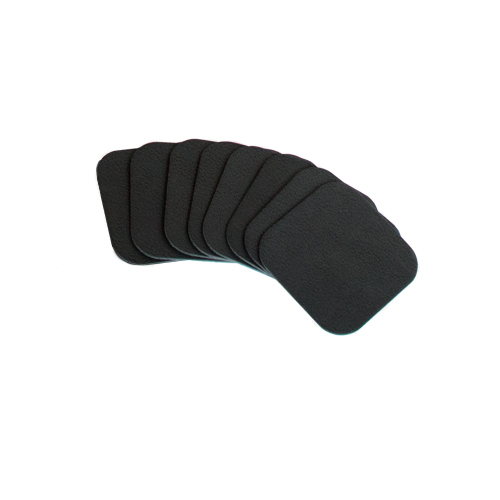 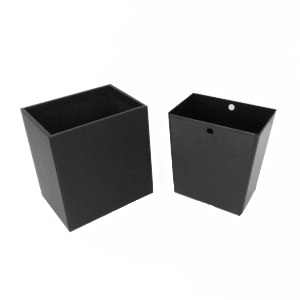 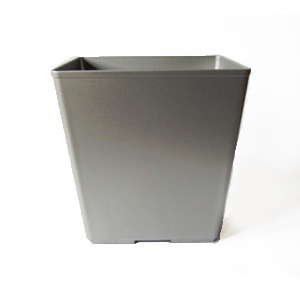 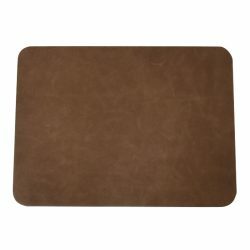 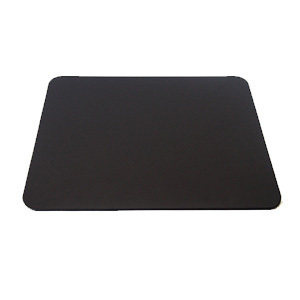 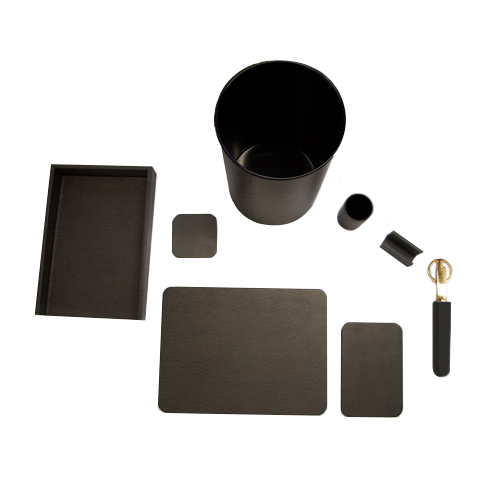 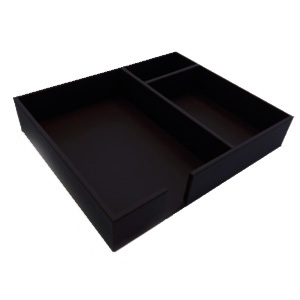 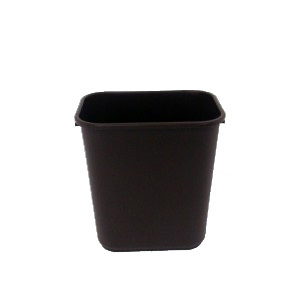 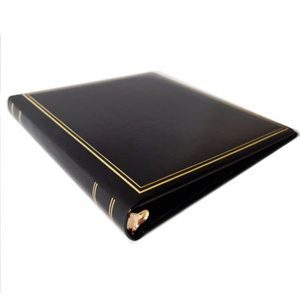 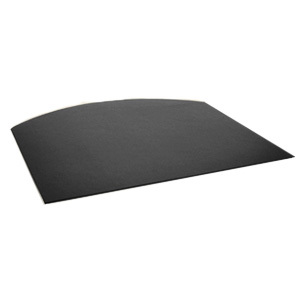 Choose from sizes that range from our 12×18” Space Saver to our 24×28” XL Distressed Leather Desk Pad. If none of these sizes suit your needs, choose a custom crafted desk pad to get the exact dimensions you’re looking for. 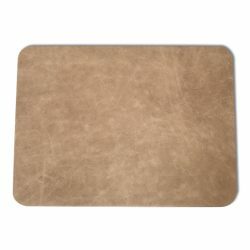 Seven beautifully distressed colors are available, each one with a distinct vintage style pattern. 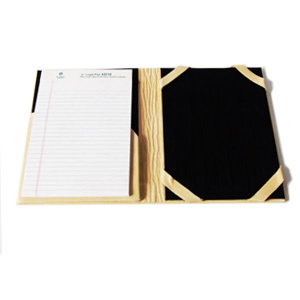 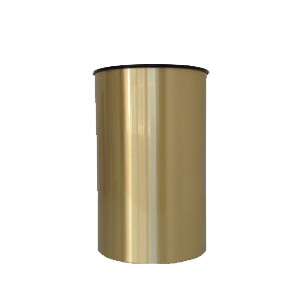 Logo embossing is also available.